Karate for beginners may not be exactly what you think it is – if you are seeking to a learn a martial art that will enhance your physical and mental abilities, then tae kwon do is what you are looking for. 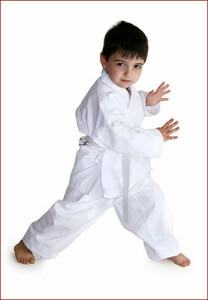 Like karate for beginners, starting tae kwon do at the Calgary Tae Kwon Do Academy means beginning students are taught by experienced instructors who help each student develop both physically and mentally.  A basic paraphrase of Tae Kwon Do translates to “the way of kicking with feet and striking of hands”, and while simplified, it does present a good idea of the things you will learn at the Calgary Tae Kwon Do Academy. Boost your leg and torso strength and power and increase your hand and elbow technique like you never thought possible.